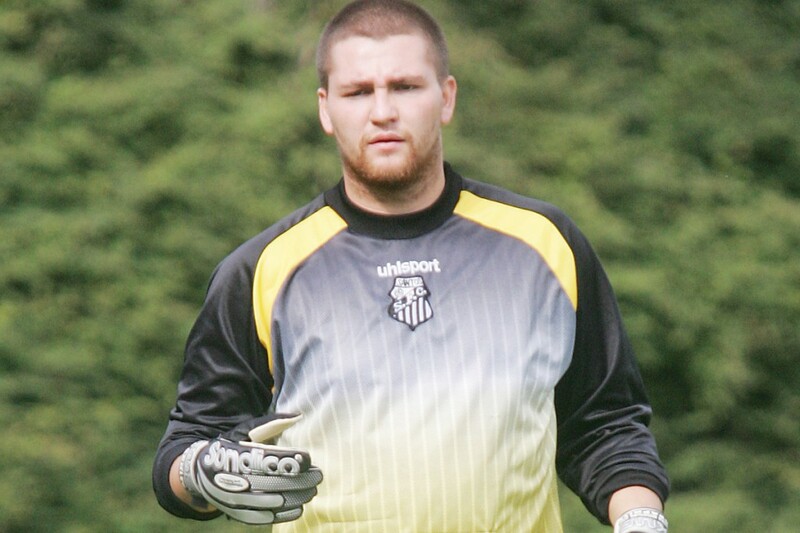 Santos saw their 12-match unbeaten run come to a shuttering end against a highly motivated Union Lusa. Santos, who had made their home ground of Ballymacoss a fortress, were dismayed to find their home ground unavailable, entailing a last minute switch to Barbour. Twice in the opening stages Lusa’s two Brazilian stars outstripped the Santos defence but poor finishing meant the score remained 0-0. Santos did manage to open the packed defence and seven corners in quick succession should have resulted in a Candystripes goal. Still McCarthy, suffering from a heavy flu, should have punished the Lusa men but wasted the chances by opting for near post shots. In truth the match offered little by way of good football. Lusa were basic and committed, Santos lethargic and unwilling to break forward in support of an outnumbered front two. Only young Muldoon in midfield looked capable of turning the game. But, unusually, his midfield partners skipper McGeehan and Brady were lethargic. Against the breeze in the second half Santos were better. Moving forward purposefully they upped the quality of their passing game. McGeehan started to dominate but now the Santos front two of McCarthy and Malam Sanha began a woeful period of lost possession. Lusa’s Connolly then crashed a header against the crossbar from a corner. With Tom Kennedy on for the tiring Paddy Nolan the youngster added a cutting edge and could have proved to be the Santos match winner with a little more support. Persistently driving for the winner Santos were shocked on 88 minutes. A total lack of concentration saw first Rob Clarke, then Aidey Hughes, fail to clear before the ball fell between Hughes and keeper Breen. With no danger apparent Hughes fluffed the ball to an astonished Lusa player who poked home to send the large travelling contingent into raptures. With minutes only left Santos at last were totally committed and might have levelled and even won the game, but put gilt edged chances just wide. So Santos slumped to a rare defeat but intend to take this as a wake up call. 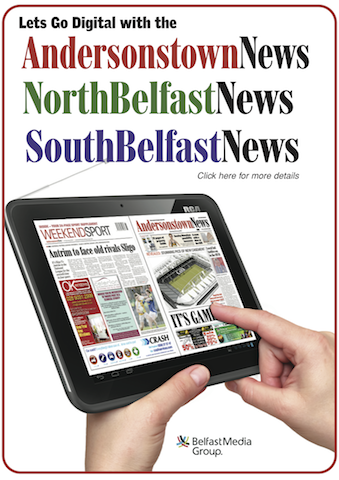 Manager McGeehan sees the defeat only as a blip. “No manager wants to lose home advantage at the last minute, especially from a pitch they have turned into a fortress,” said McGeehan.